Our core product, is perfect as first level indicative test. 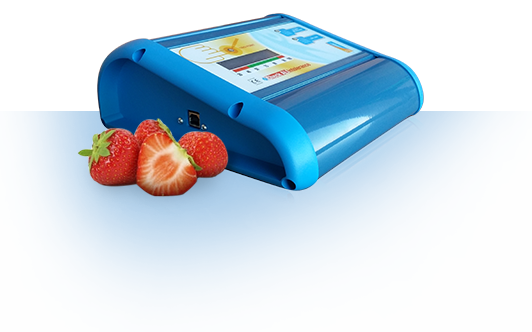 Easy to use, fast, intuitive, comes with all the necessary equipment; in only 3 minutes it can find the possible suspect of food intolerance, supporting the healthcare professional work. *All fields marked with (*) are required. I here by authorize the use of my personal details in accordance to the Privacy and Cookies Policy.